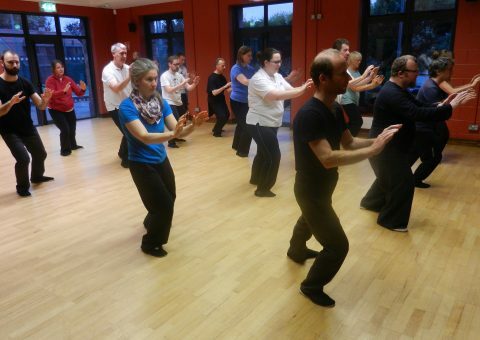 Un­like most forms of exercise and sport, Tai Chi doesn’t rely on strength, force and speed, which makes it ideal for everyone – young and old, strong or not. They are open to all to all levels. 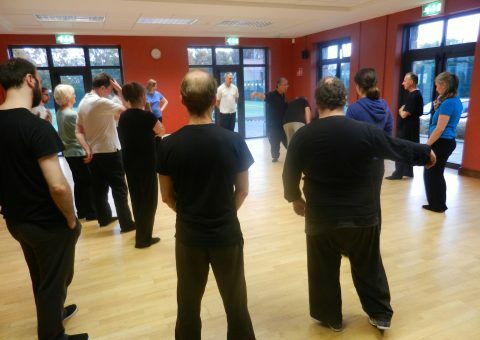 If you are a beginner, we recommend our six-week introductory course to start your Tai Chi journey. Group facilitators are available. Contact us to discuss your requirements. 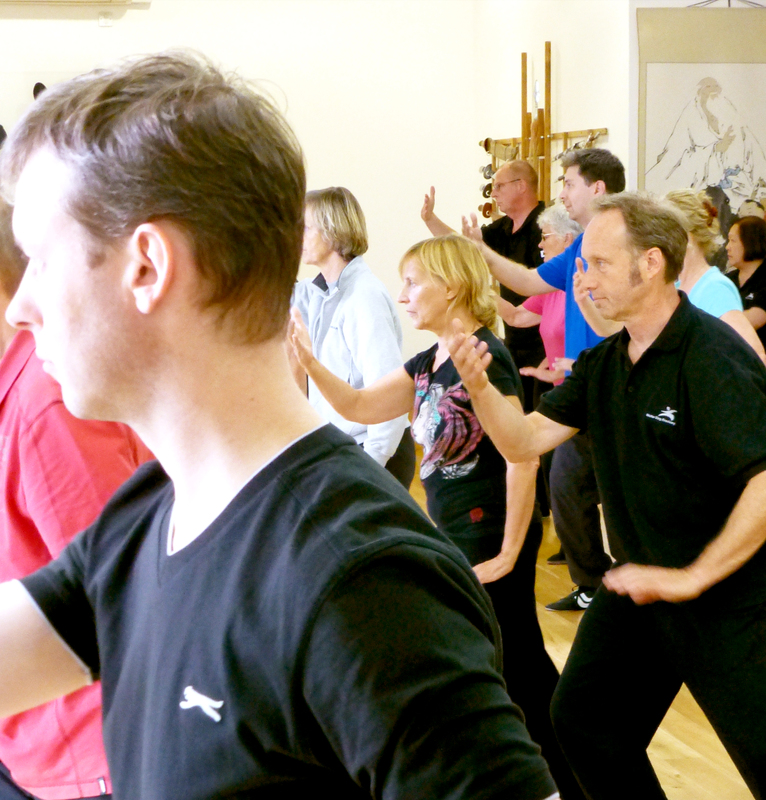 In workshops we focus on the Tai Chi principles at the core of the true internal art and their application within the form. 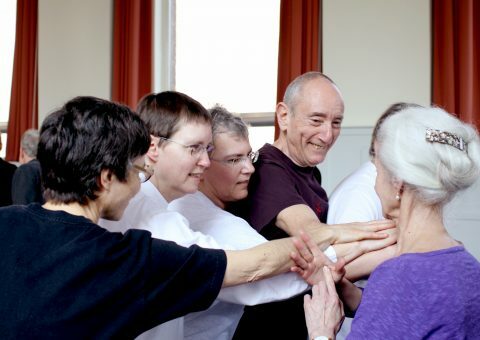 An annual diary of workshops is published at the beginning of the year. 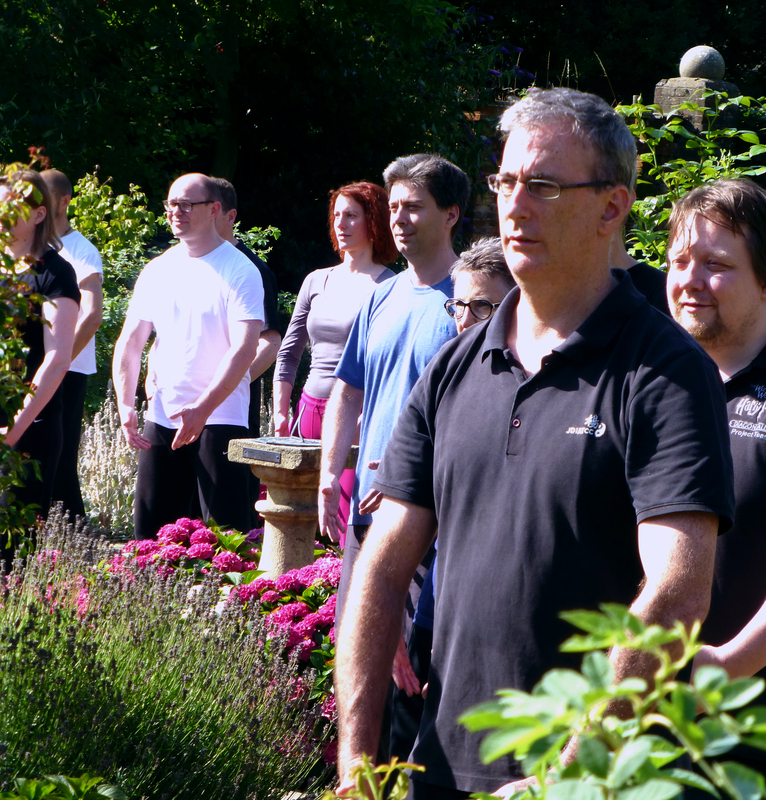 Attending any of these will help you further your understanding and improve your Tai Chi skills. Open to members and non-members. Choose your topic and book your place. 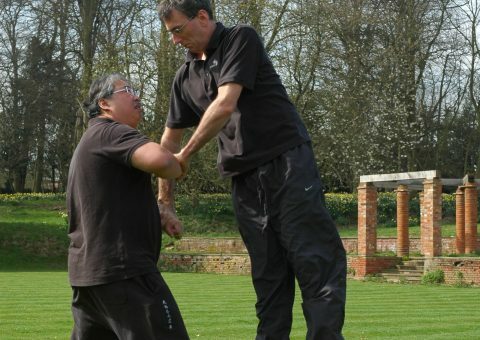 Available in class or your own home, within London area. Please get in touch for further details. 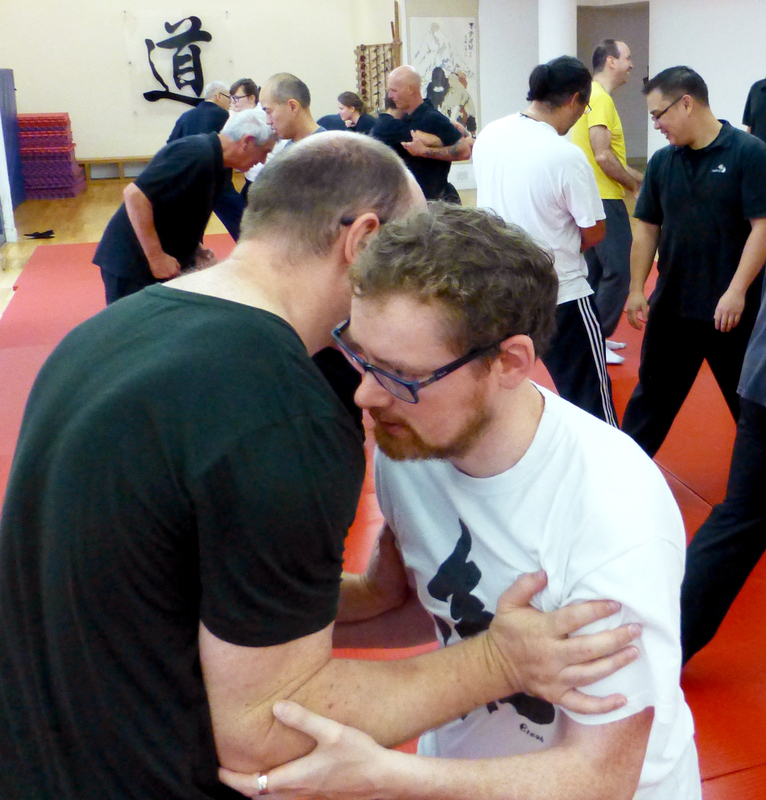 Master Ding visits many European cities for long weekends of open workshops and closed Instructor sessions. 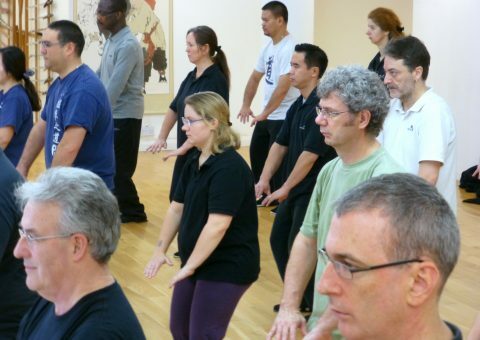 Open sessions are available to all to attend. 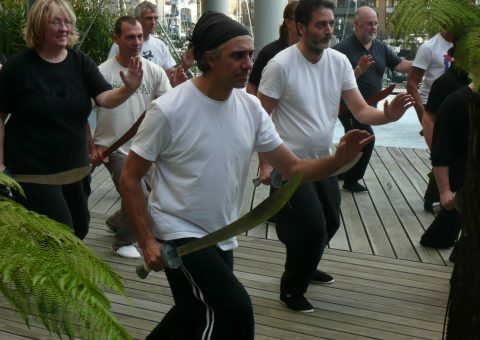 These offer an opportunity to experience traditional Tai Chi Chuan with a lineage holder of the ancient Chinese art. Check the calendar, book your place.